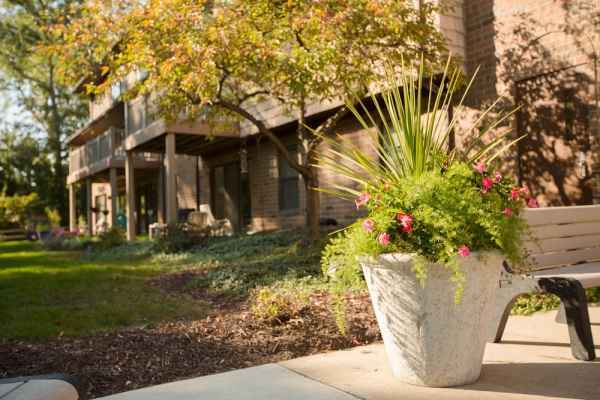 The average monthly cost of care for Gardens at Westlake Senior Living is estimated at $6,778. This is above the $5,313 average cost for Westlake. The average cost in the State of Ohio is around $4,538, which is higher than the national average of $4,215. 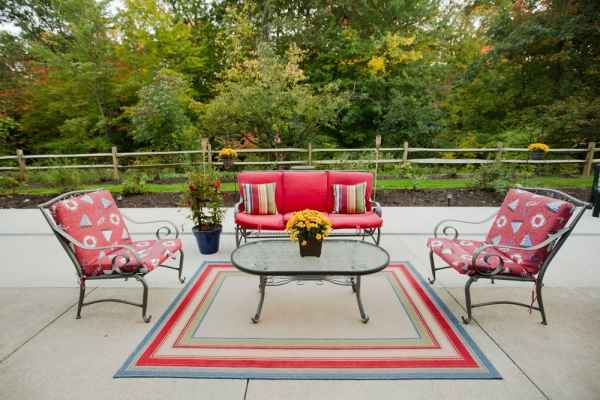 Gardens at Westlake Senior Living is located in Westlake, Ohio. 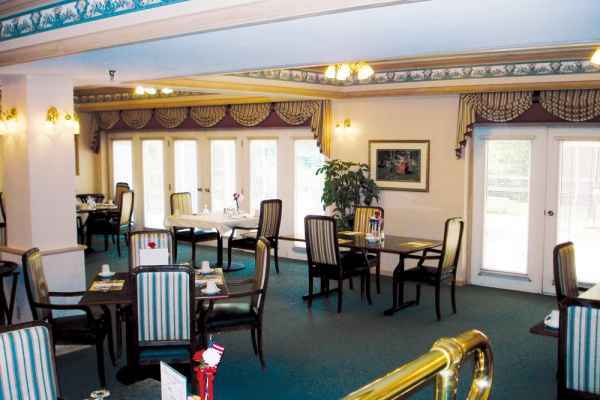 Their facility provides senior living in a comforting environment for older individuals. 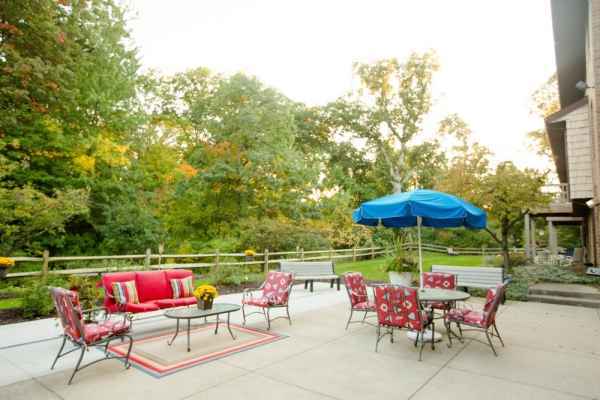 The neighborhood surrounding this community is a mostly middle class area, with a median per-home income of $70,631. It is heavily populated, including approximately 32,729 people in the zip code of 44145. The community is located around many local conveniences, which include retail shopping, medical facilities, and houses of worship. 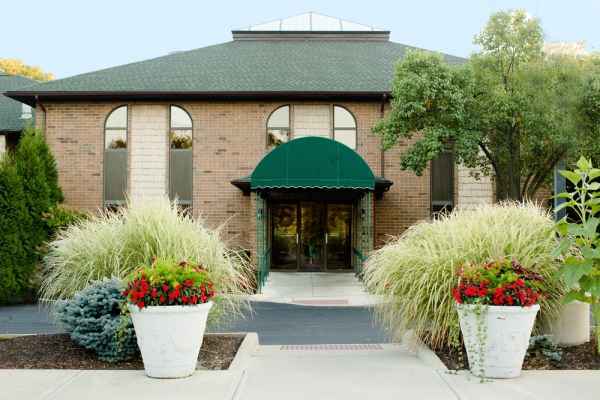 They are located just 2.2 miles from St John Medical Center. There are 34 churches within 4 miles, including Dover Congregational Church, Slater G, St Raphael Catholic Church, and St Ladislas Church. There are also 10 drugstores within a mile of the facility. 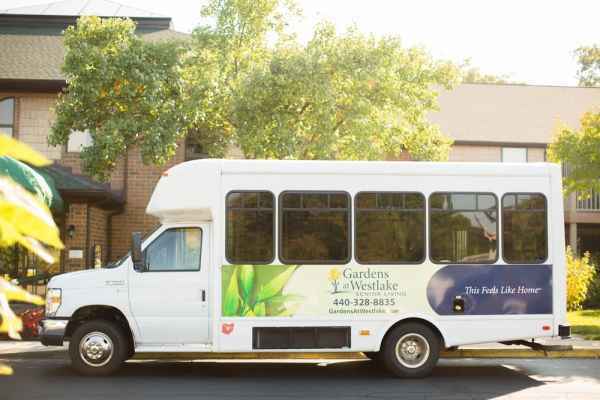 Gardens at Westlake Senior Living can provide several levels of care, including nursing home care, memory care, independent living, and assisted living. 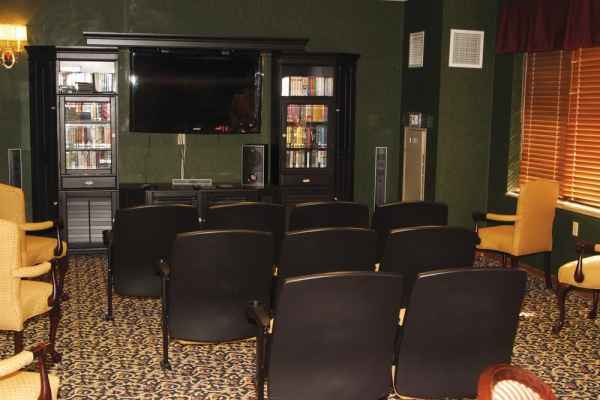 They are an excellent option for residents who require a higher level of attention and round-the-clock medical care. Also, they can accommodate residents at any stage of dementia or memory loss who require assistance with day-to-day chores and monitoring to avoid them from wandering. 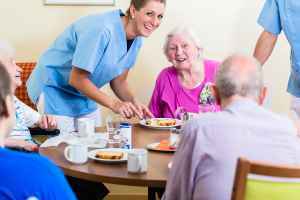 Additionally they can offer care to residents who are healthy and active and who wish to live around other people their age and enjoy services like house keeping and on-site maintenance in a fun, community environment. Lastly, they can assist residents who need help with day-to-day chores like food preparation, showering, and house cleaning, but who are still mobile and are mostly independent. 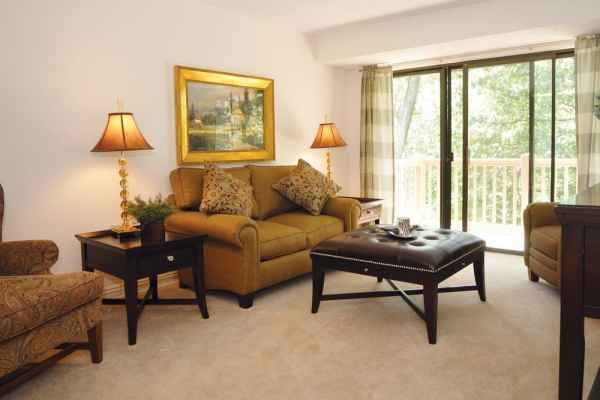 This community has many different room features such as on-site maintenance, housekeeping, safety and handicap fixtures, in-suite kitchenettes, and an emergency call system. 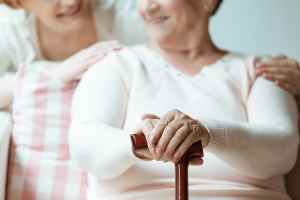 In addition, they feature a selection of medical services that include occupational therapy, nurses on site, medication support, physical therapy, and help with personal care. 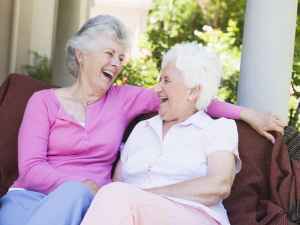 They also feature several fun and interactive activities including wellness and health programs, daily exercise programs, book clubs, education programs, and bingo.